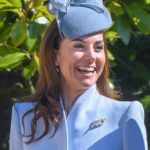 Duchess of Cambridge gave another surprise visit this week. 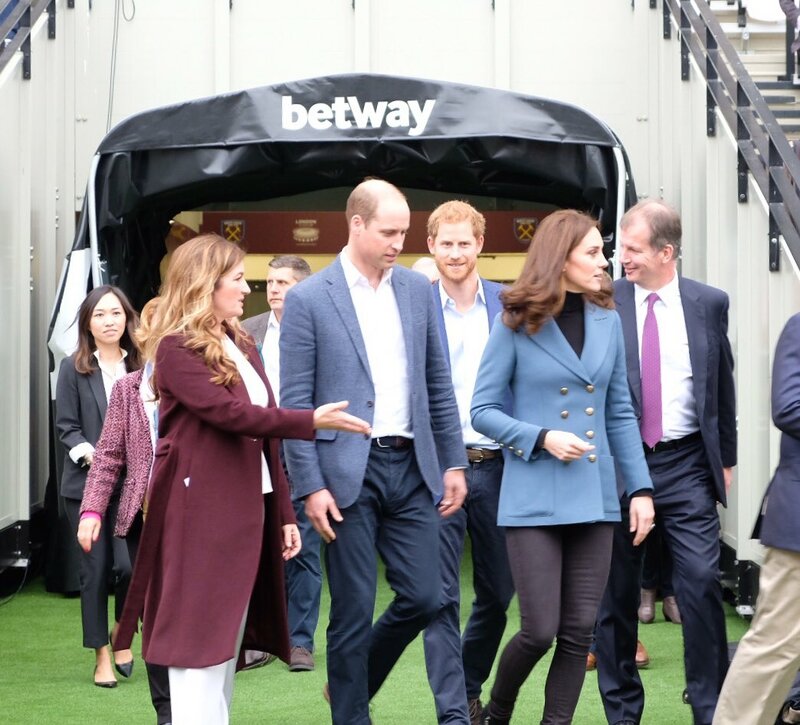 She joined Prince William and Prince Harry at Coach Core Event at London Stadium. The royal trio attended graduation ceremonies for 150 Coach Core apprentices of age 16-24 who are not in education or employment, and trains them to be sports coaches and positive role models and mentors in their communities. 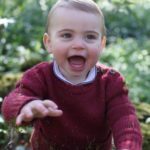 Here are the highlights of the events from Kensington Palace. 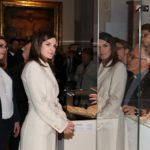 It was Duchess’s third appearance since pregnancy announcement. 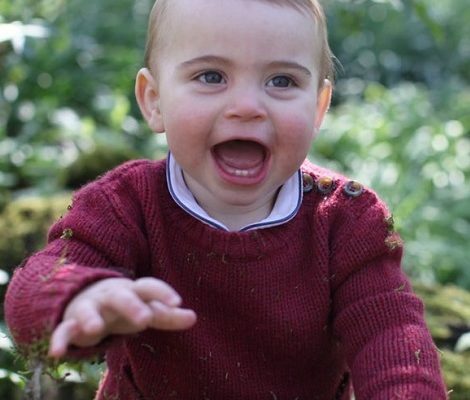 The Kensington Palace yesterday announced the due date of 3rd Cambridge baby. Duke and Duchess will welcome their third baby in April 2018. 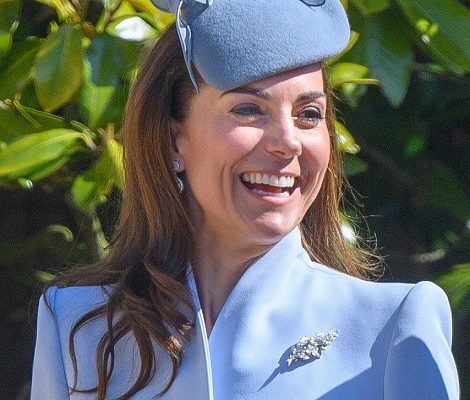 For the event Duchess of Cambridge brought a familiar look back. She debuted the blue version of the red Philosophy di Lorenzo Serafini blazer she wore on Valentine’s Day for an engagement with RAF Cadets. 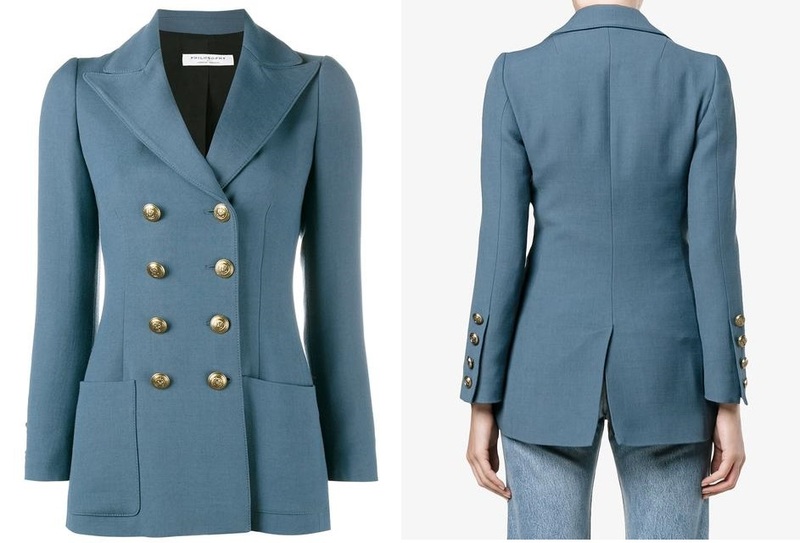 Woven with touches of wool, the blue blazer is from the Italian designer’s Resort 2017 collection and features a double-breasted front, peak lapels and embossed gold buttons. Once again, the Duchess teamed the jacket with a black turtleneck sweater and black skinny jeans. Duchess paired her outfit with Aquatalia ‘Fallon’ Chelsea boots. With elastic detailing and a stack heel, the ‘Fallon’ by Aquatalia is a gaucho-chelsea boot hybrid. The ankle boot is crafted from weather resistant black suede and finished with two zips. They are available at Rusell & Bromley for £295.00. KIKI ‘Lauren’ Yellow Gold Pave Diamond Leaf earrings that are available online for £1,833.33, finished the casual chic look.